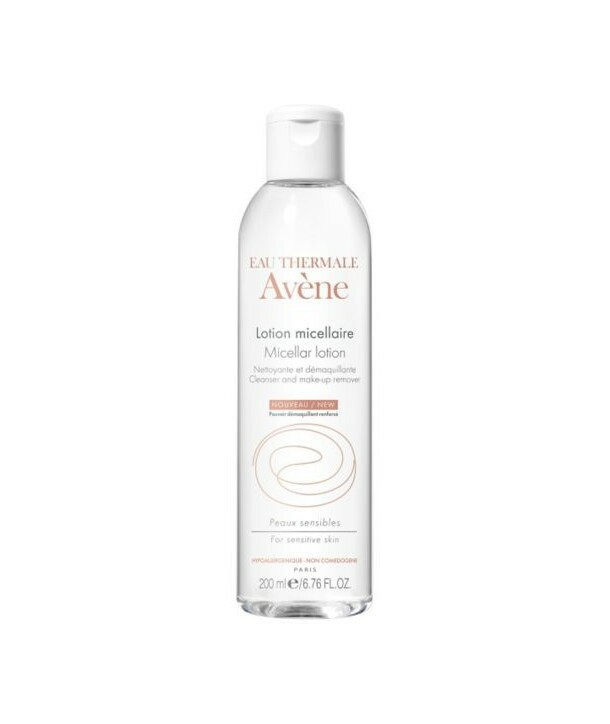 Specially formulated for all types of sensitive skin and eyes, the micellar lotion gently cleanses and removes all traces of make-up from the face, eyes and lips without altering the skin’s natural protective barrier. Specially formulated for all types of sensitive skin and eyes, the micellar lotion gently cleanses and removes all traces of make-up from the face, eyes and lips without altering the skin’s natural protective barrier. 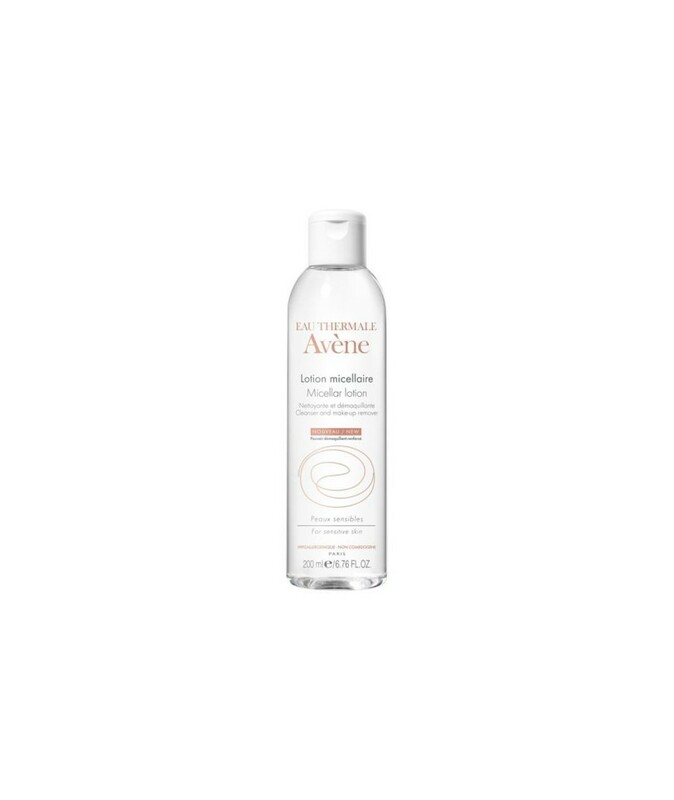 Rich in Avène Thermal Spring Water and soothing alpha-bisabolol, its fresh formula leaves the skin clean, soft and soothed. No-rinse formula. Paraben and preservative free. Available in 200ml.